Prima facie the cadets appear to have died of exhaustion and dehydration, said sources. 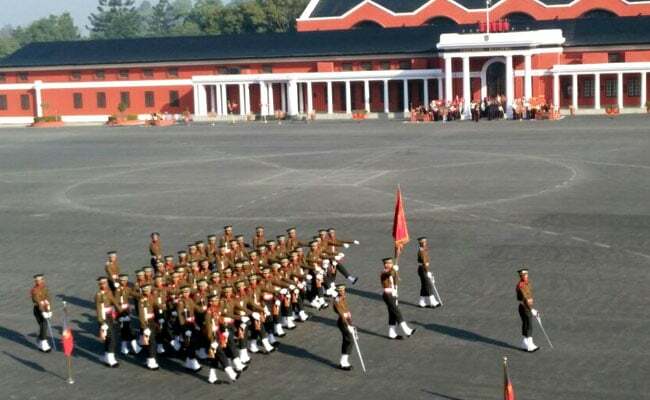 Dehradun: Two cadets of the prestigious Indian Military Academy in Dehradun died within three days of participating in a 10 km run as part of their routine training. Dipak Sharma (22) and Navin Chetri (23) took ill after participating in the run held as part of their training schedule at Badshahibagh training area in Vikasnagar in the outskirts of Dehradun on Friday, sources said. They were immediately administered first aid. Sharma, who hailed from from Bathinda in Punjab, died at a hospital in Herbertpur during treatment on the same day and Chetri, from Darjeeling in West Bengal, died during treatment at Mahanth Indresh Hospital in Dehradun yesterday, they said. Though post-mortem reports in both cases are still awaited, prima facie the cadets appear to have died of exhaustion and dehydration, they said. Such runs called route marches are held from time to time by the IMA to boost the cadets' stamina and endurance.